Glenmark’s branded portfolio will be developed and commercialized under the subsidiary Glenmark Therapeutics Inc., USA. 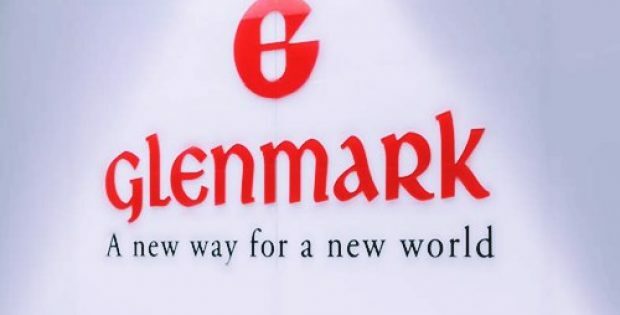 Renowned pharmaceutical firm, Glenmark Pharmaceuticals has recently announced that its wholly owned subsidiary, Glenmark Therapeutics Inc., USA, will enter the branded dermatology segment in the United States. This will be significant step in the company’s long-term strategy to build a strong branded business in the region, alongside its existing, successful generics business. To support its new business, Glenmark Therapeutics has acquired rights to seven trademarked dermatology products from Exeltis USA, Inc. The acquisition includes antifungal medicine, Ecoza topical foam, 1%, and leading prescription scar management product, Recedo topical gel. Reportedly, all the acquired products are at present marketed in the U.S., giving Glenmark Therapeutics a direct entry into the current branded products segment. Moreover, Glenmark Therapeutics aims to launch other trademarked dermatology products in the market as well. As per an official statement, Glenn Saldanha, Chairman and MD, Glenmark Pharmaceuticals, said that the company has been focused in the field of dermatology for over two decades. With its significant presence in the generic dermatology market in the U.S., this acquisition will give the firm a leading edge as it enters a new segment of branded products, Saldanha said. Robert Matsuk, President of North America & Global API Business, Glenmark Pharmaceuticals, said that the company speculates strong growth potential in the branded segment, particularly with products Glenmark acquired and the ones it owns in the segment of respiratory and dermatology. With its aim on moving up the value chain, the company remains positive that the franchises will further the growth trajectory of its U.S. business, Matsuk said. Reportedly, Glenmark Therapeutics’ acquisition also includes the Exeltis dermatology field force, that manages the firm’s relationships with healthcare professionals. Sources cite that the company plans to have a field force of about 30 sales representatives for the branded division.